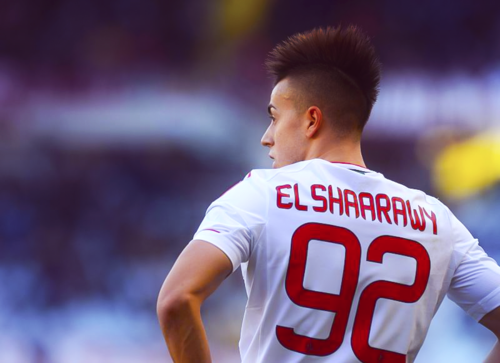 Italian talent Stephan El Sharaawy is well known not only for his goal scoring talent, but also for his hairstyle. Il Faraone is having a great time in Milan this season and he's slowly turning into one of the biggest hopes of Italian football. Young French talent Paul Pogba is slowly turning into important part of Juventus. Talented midfielder has shown a great progress and it's just a question of time, when he will take one of the leading roles in Italian grand. He loves to showcase his skills and... Hairstyles! Another mohawk in our collection. Probably the biggest "bad-boy" in European football. Balotelli loves to be in center of spotlights. We often hear about another scandal related to him, neither about his football achievements. 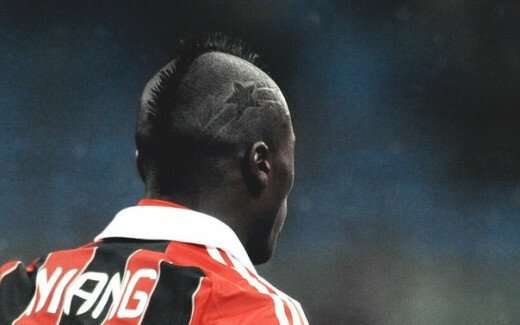 Hairstyles are one of his passions... Italian striker has tried various and this one is fresh made. Looks quite funny, but Mario probably don't care about that at all. 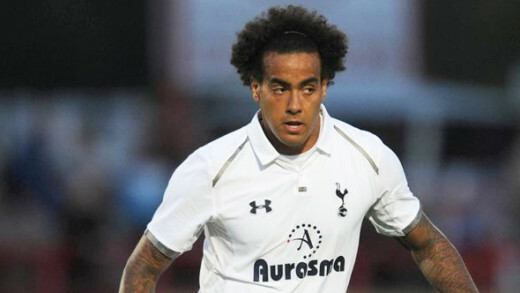 Tottenham's midfielder and England international Tom Huddlestone has afro hairstyle. He reminds a bit of the old times. 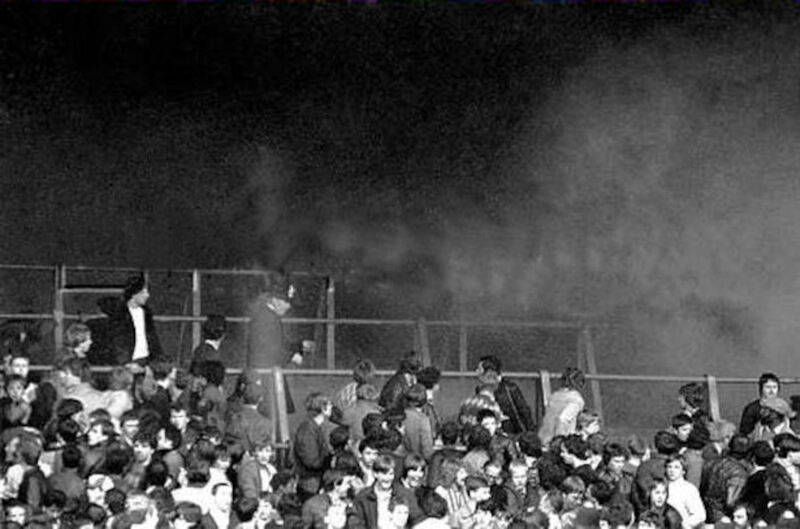 70's... 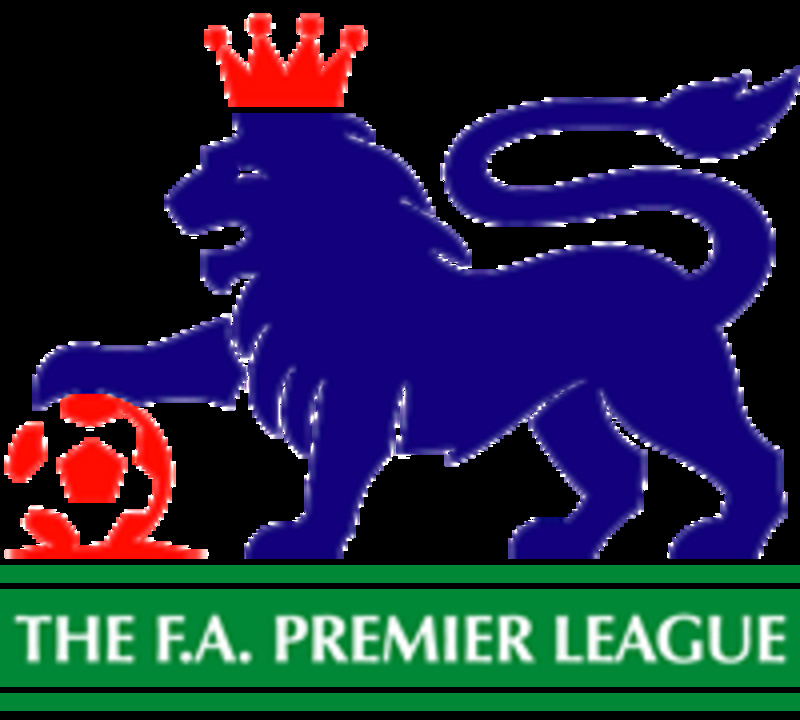 I think he should bring Marouane Fellaini to Tottenham. Imagine what a duet there would be! Another French talent. This one is from Milan. M'Baye Niang is another striker, who's slowly making his first steps to the glory. 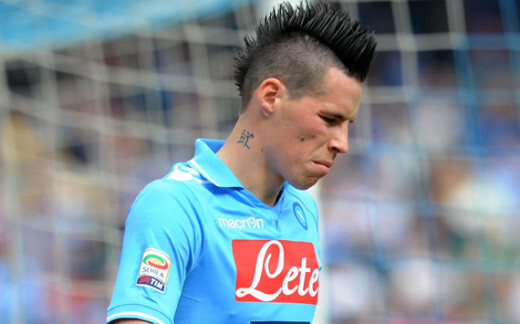 His hairstyle reminds a bit of Mario Balotelli, who also had such mohawk. Frenchman knows how to attract the attention. 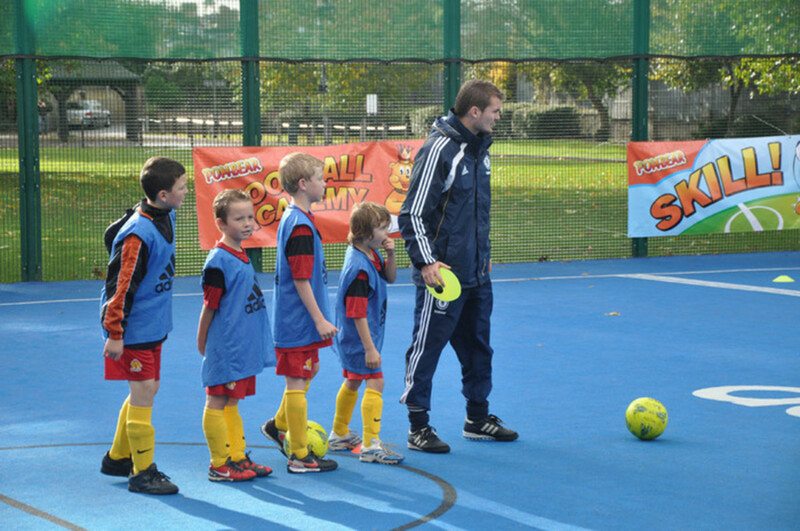 Let's hope he won't be following in footsteps of Balotelli. 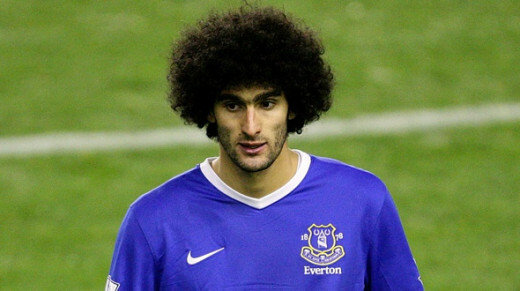 You can't make a list of footballers with fancy hairstyles without Marouane Fellaini. His huge afro is really classic and it's easy to remember Belgian midfielder. 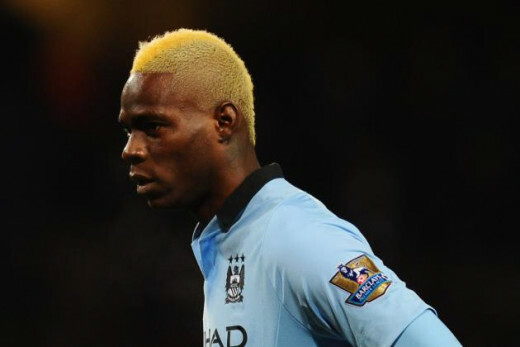 His hair makes him look only taller and it probably can help to score a goal with a header... It's hard to imagine, that Fellaini could play with his hair totally shaved off. Impossible!